Hey Buddy!, I found this information for you: "Intel Makes A Silent Launch Of New Core i3, Pentium Desktop And Mobile Processors". 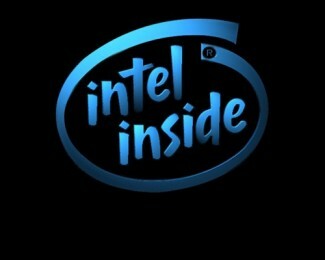 Here is the website link: https://smp-blogs.com/intel-makes-a-silent-launch-of-new-core-i3-pentium-desktop-and-mobile-processors/. Thank you.